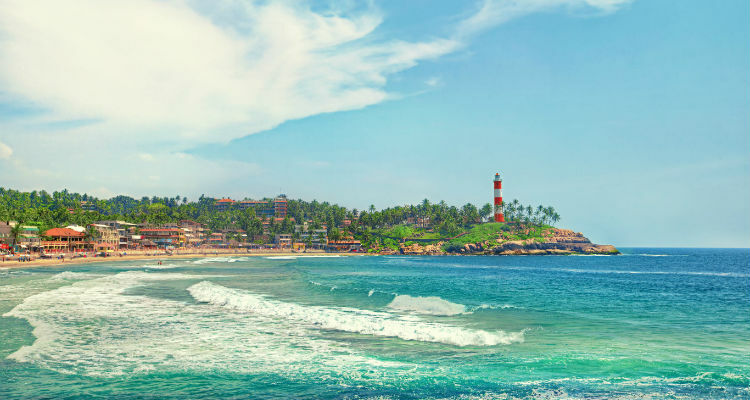 Explore South India fascinating destinations like beaches, backwaters, hill stations, wildlife, etc. 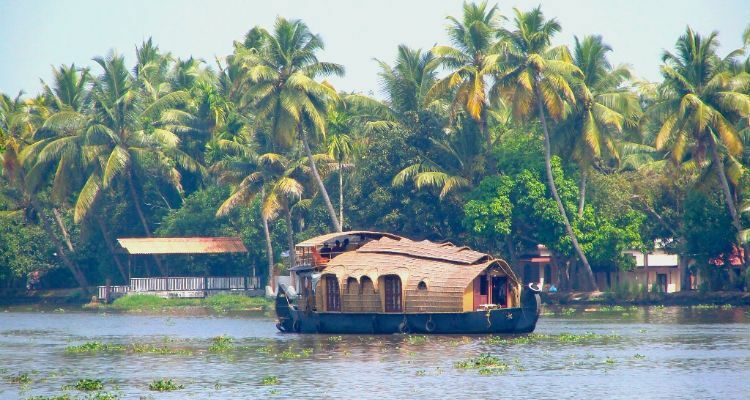 The district of Alappuzha, also known as Alleppey, is in Kerala. This district headquarters is also known as Alappuzha and is located 70 kilometres south of Cochin. 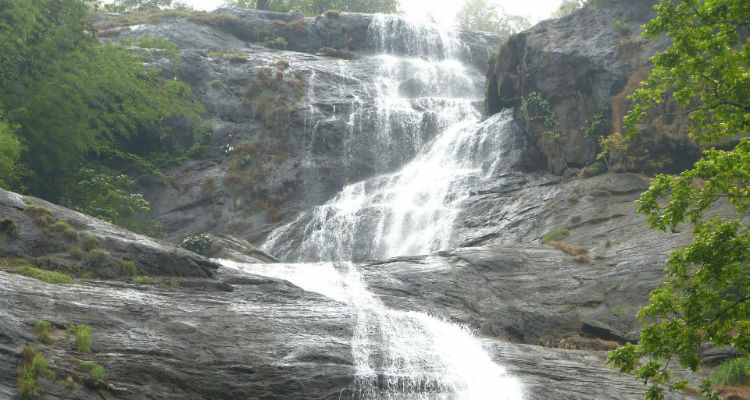 Munnar is a beautiful hill station, and was the summer resort of the British. Tourists come here to see the vast tea plantations of the area. 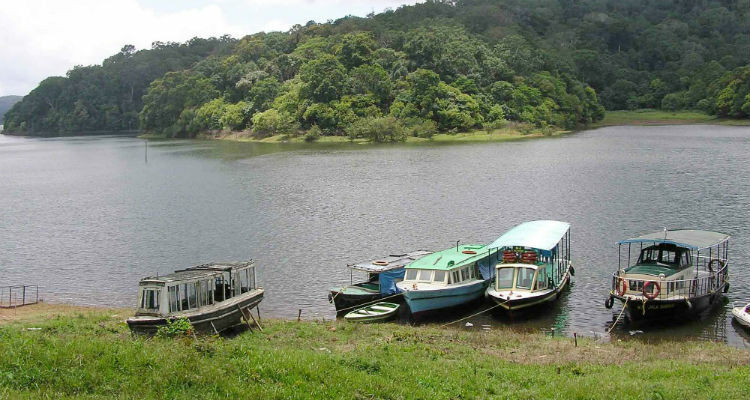 Periyar is a protected area, and a nature reserve in the South Indian State of Kerala, set high in the mountains of the Western Ghats at the border to Tamil Nadu.